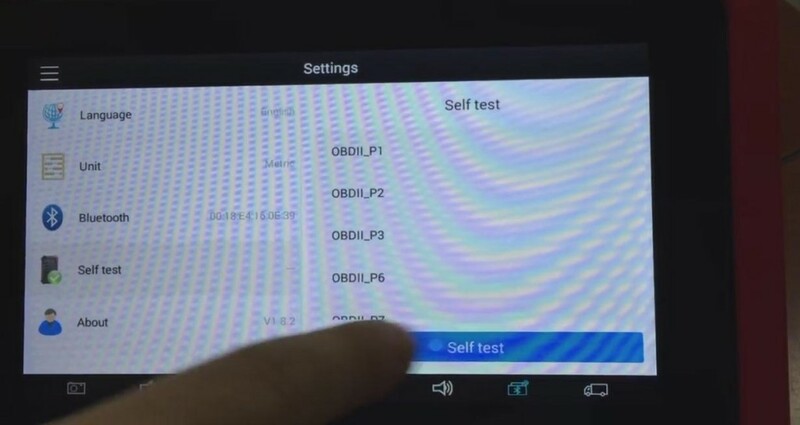 How to register a new XTOOL? 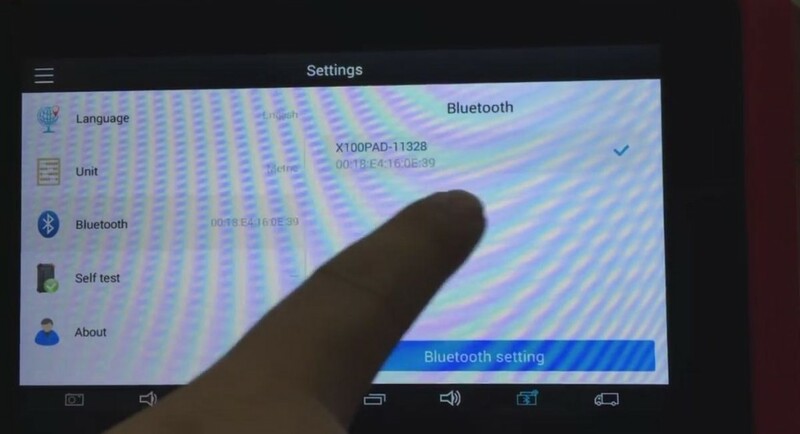 How to active it? 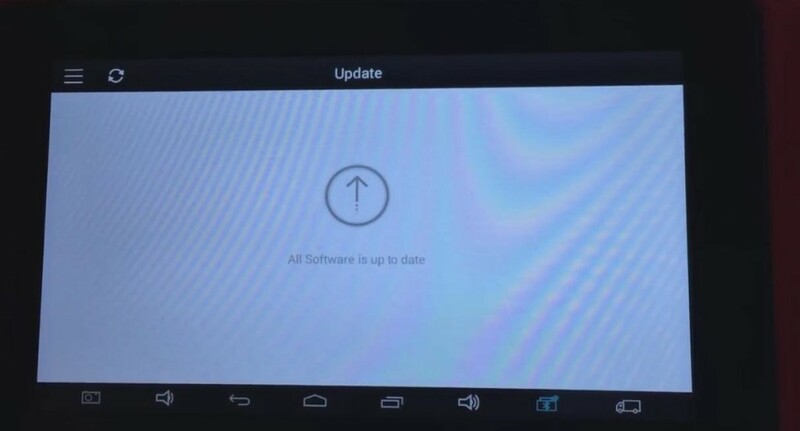 And how to update XTOOL for the first time? Here comes the guide for you! 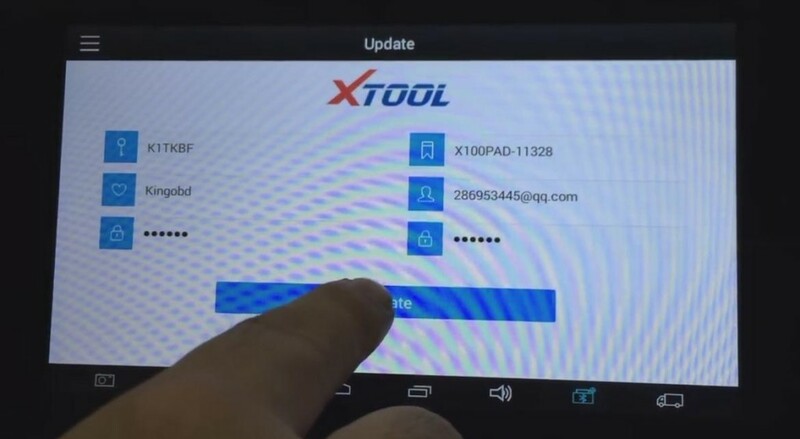 Power on the XTOOL, you need to register your account first. 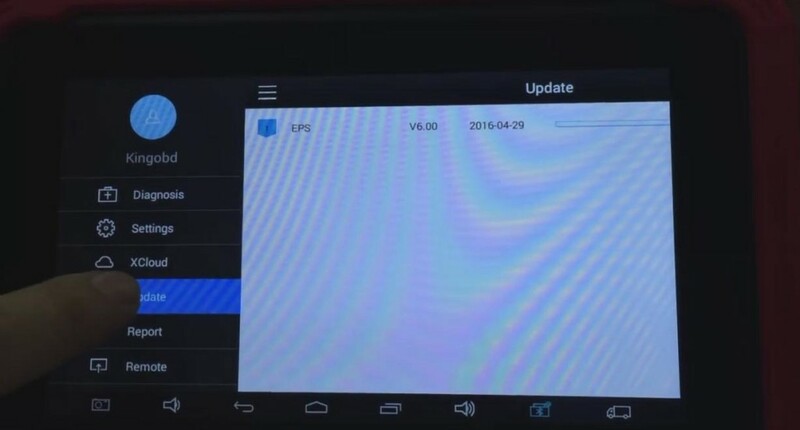 The serial number and activation code are shown in the package you get. After register the account on XTOOL, you need to look at the email box which you filled in when register. 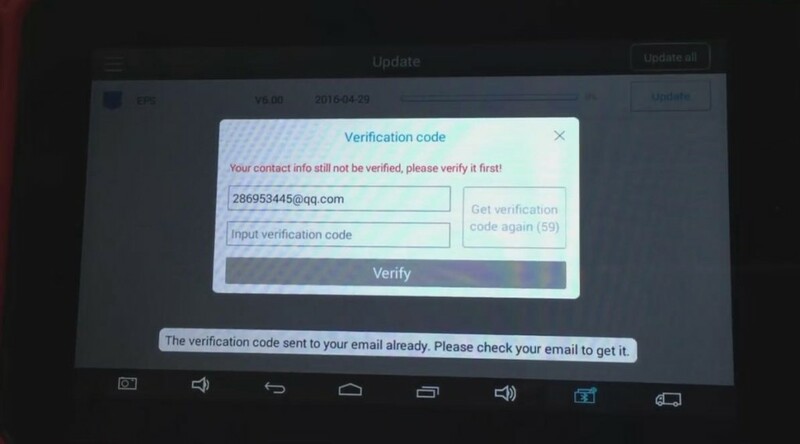 You will find a new email from XTOOL which contains a verification code. Fill in with the code, the activation is done. 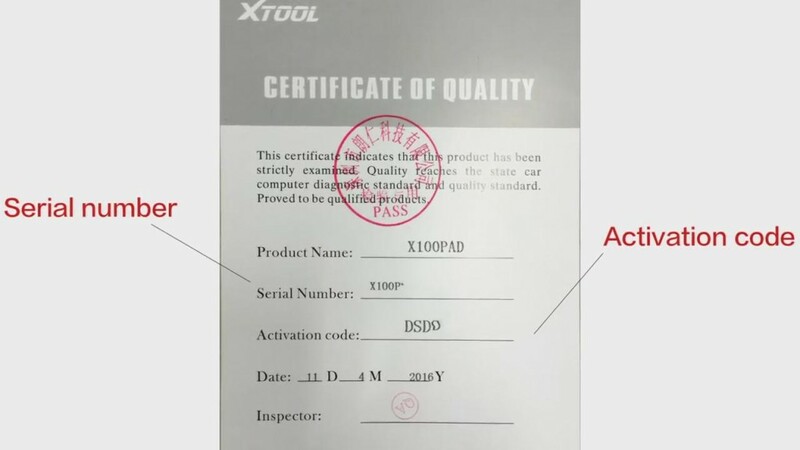 Note: English is by default, if you need other languages, please provide the serial number to us, we will add authorization to you, then you can download the software on xtool official website.